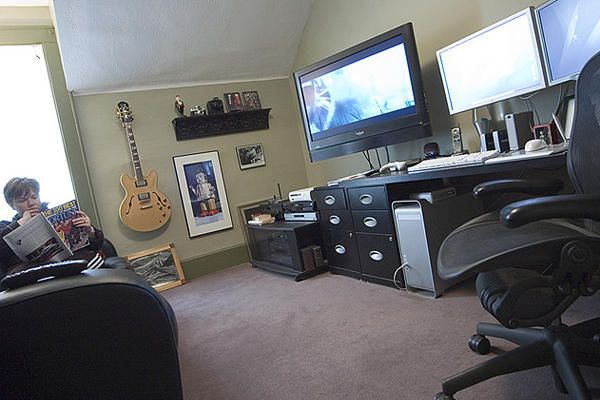 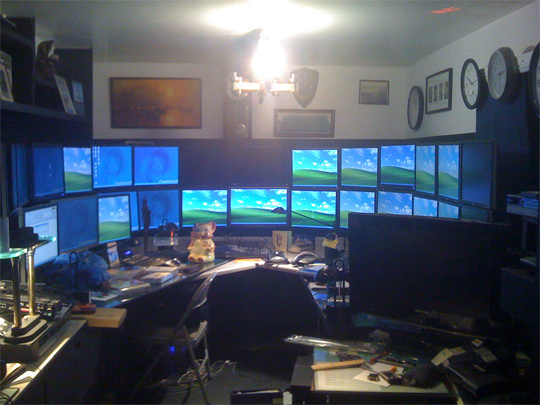 A normal man spends a lot of time in working in front of a computer and the way our workstation is set up reveals a lot about our sense of style and work attitude. 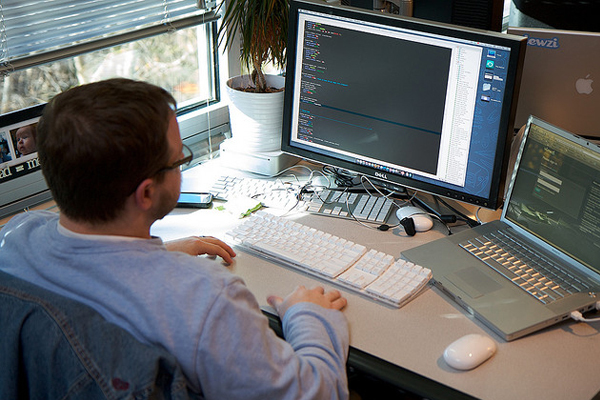 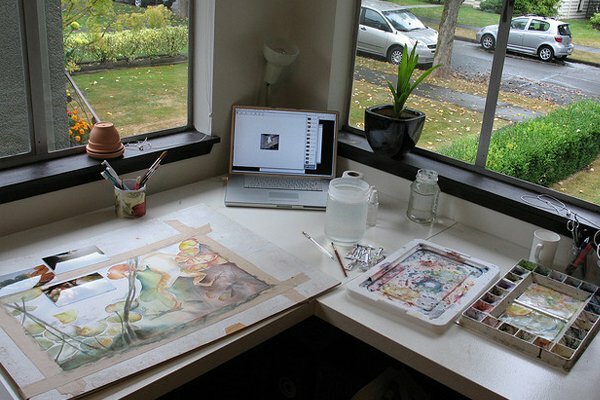 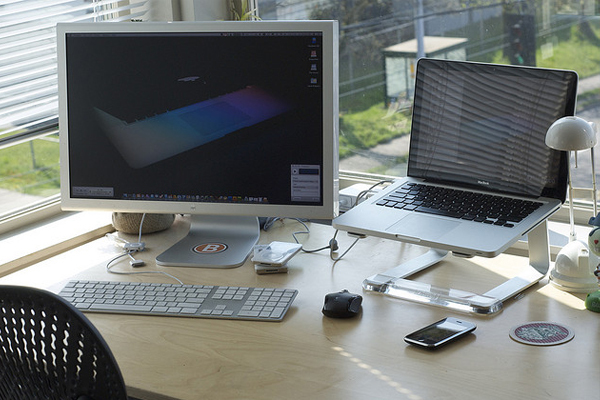 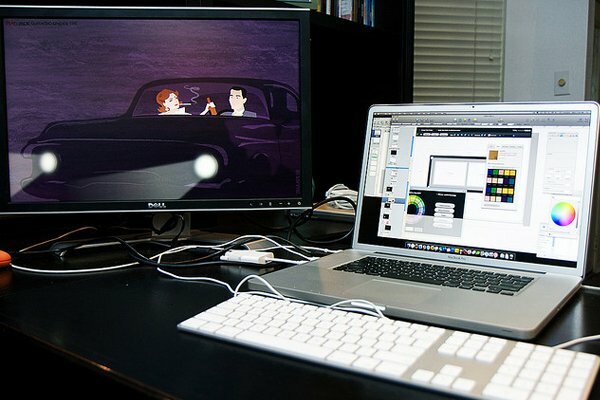 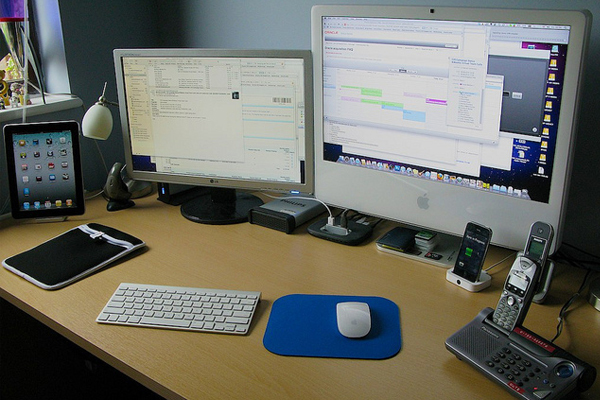 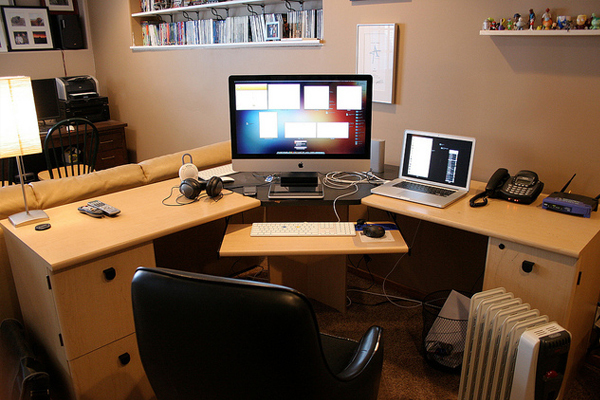 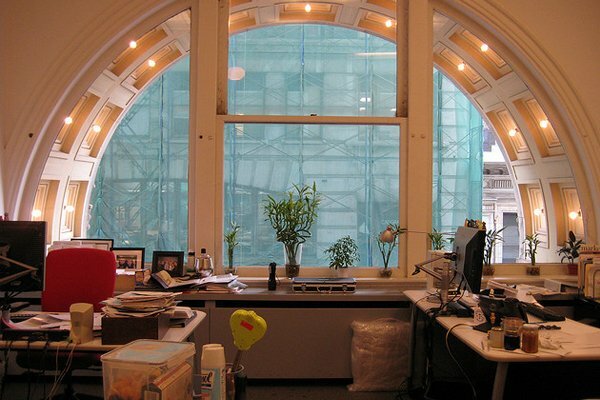 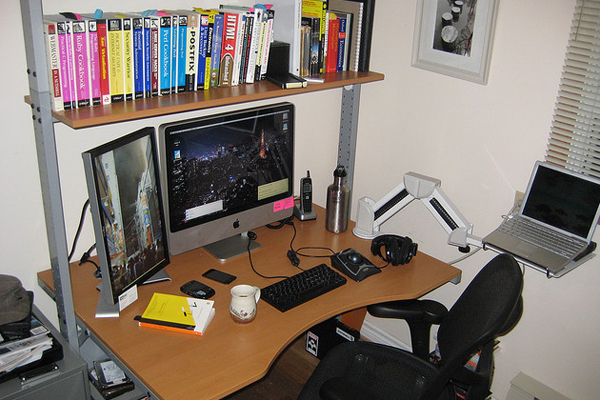 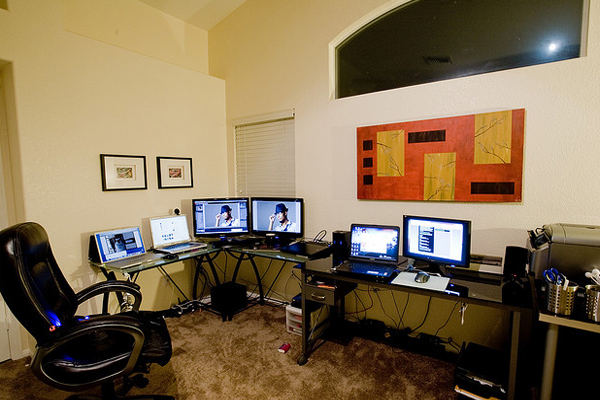 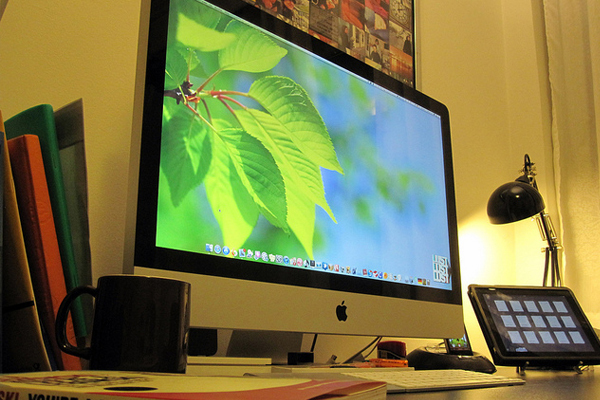 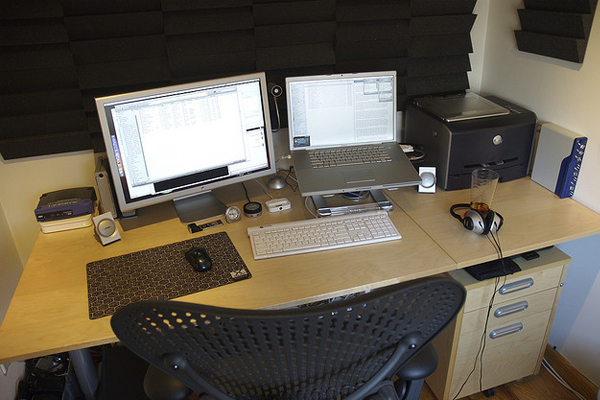 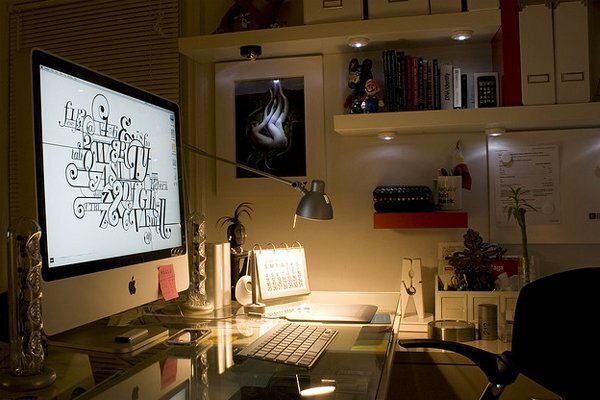 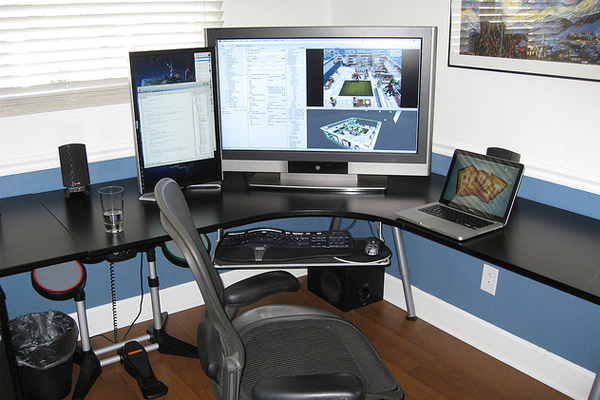 So the organization and layout of our workstation must be in such a manner that it should increase our creativity,imagination and productivity. 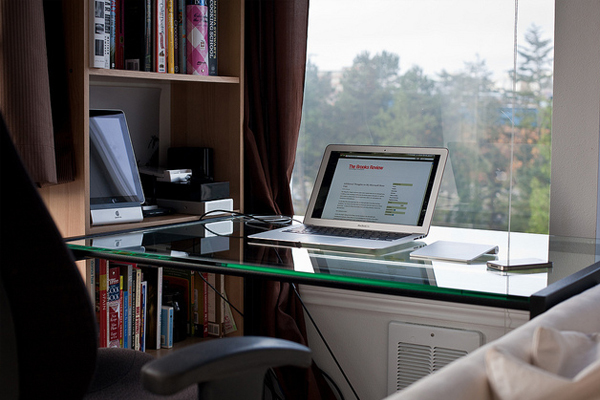 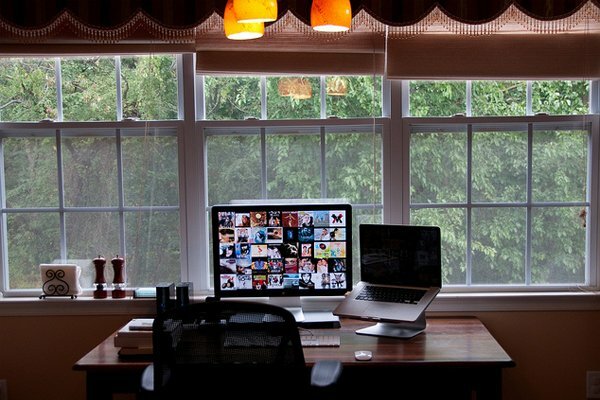 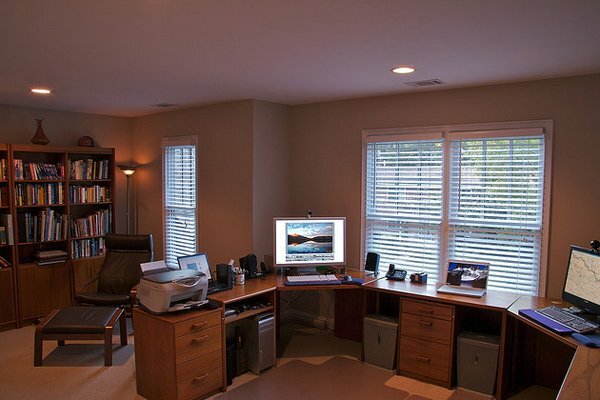 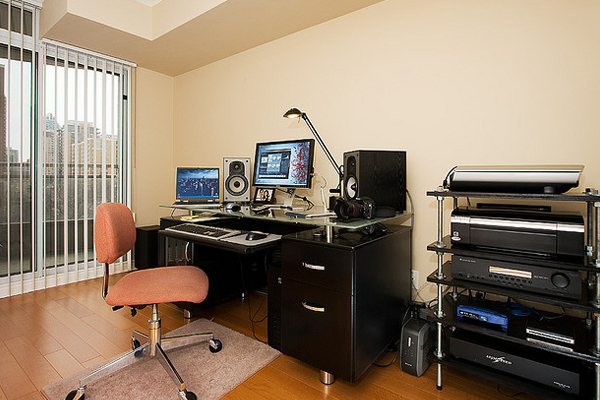 Whether it is a personal space for home working or large scale operation for an international corporation ,the workstation must look elegant,beautiful,cozy and well designed. 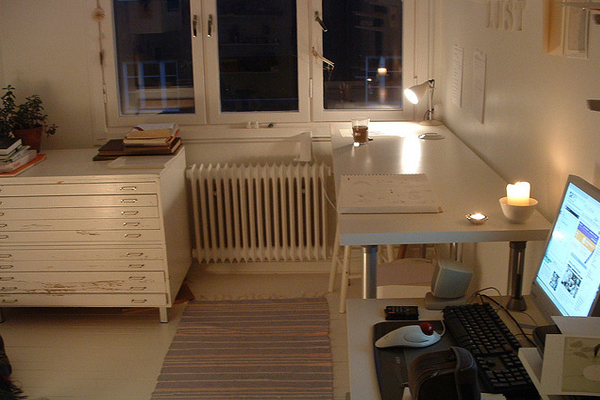 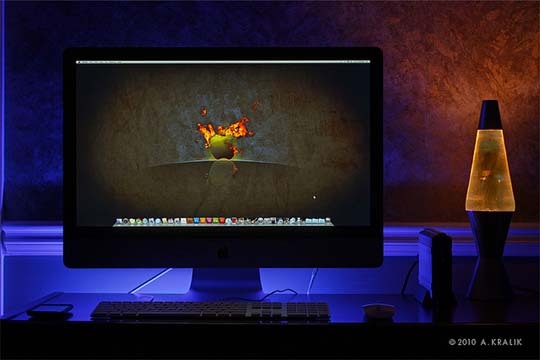 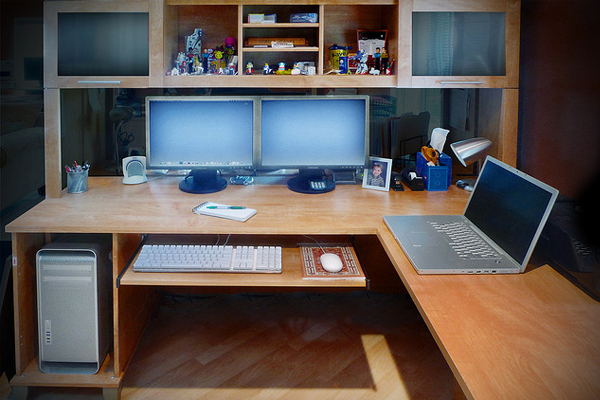 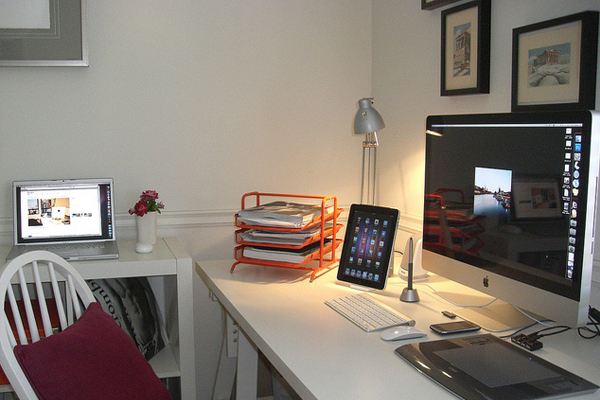 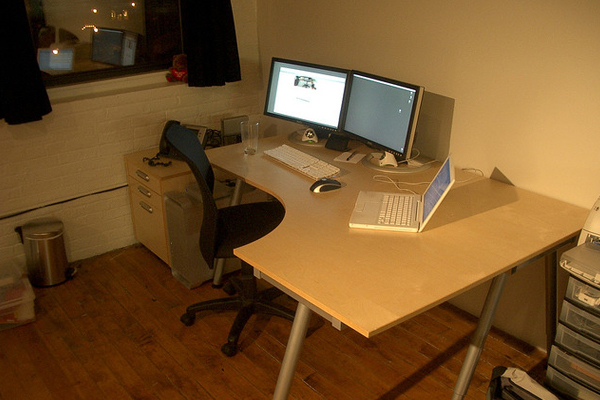 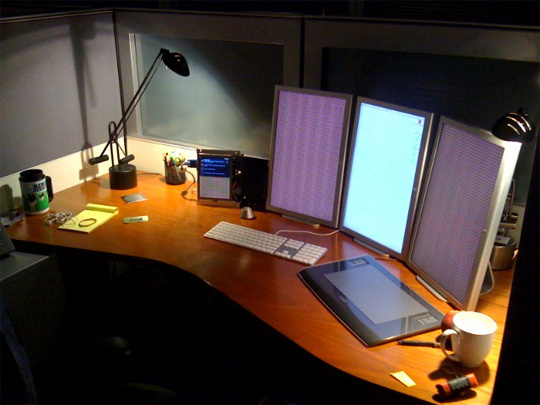 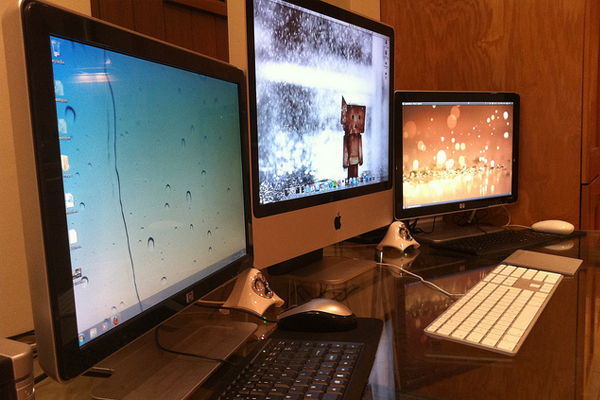 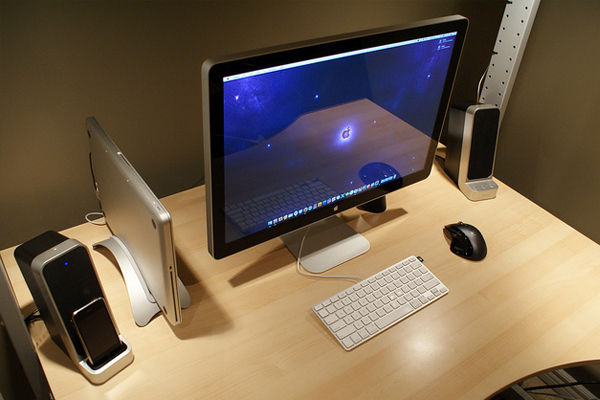 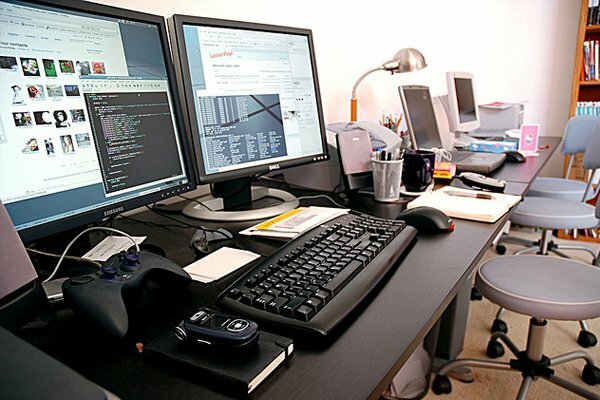 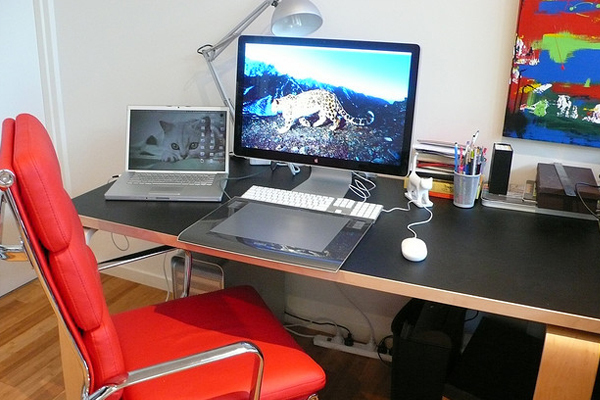 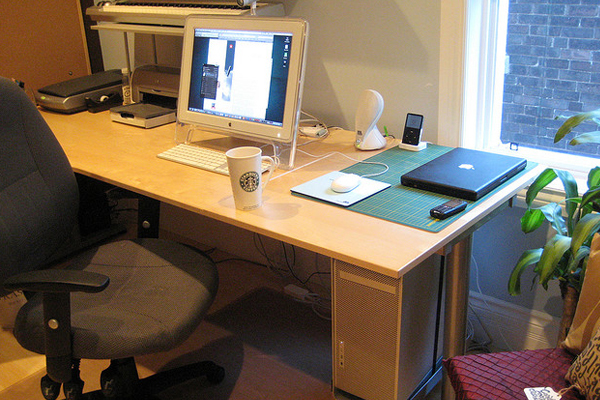 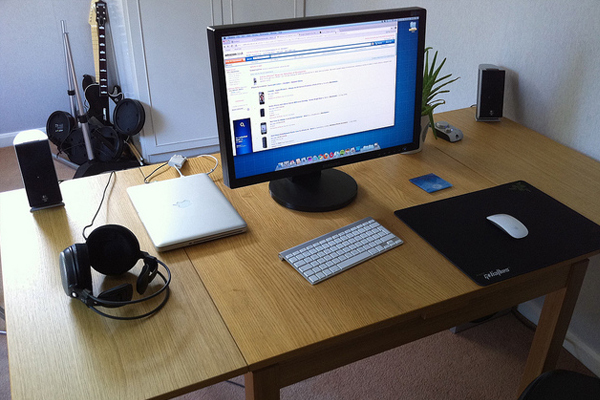 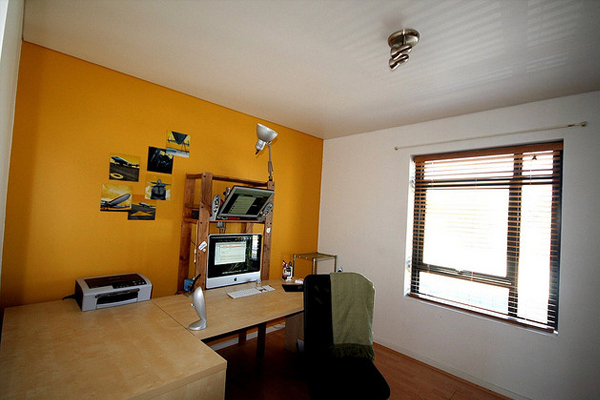 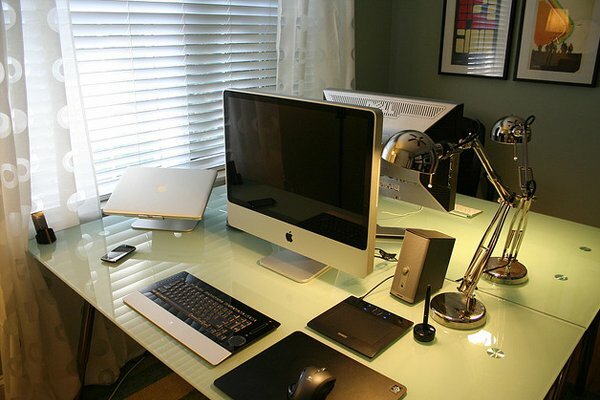 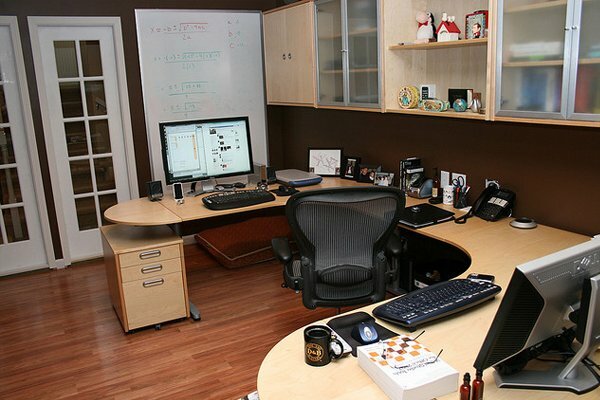 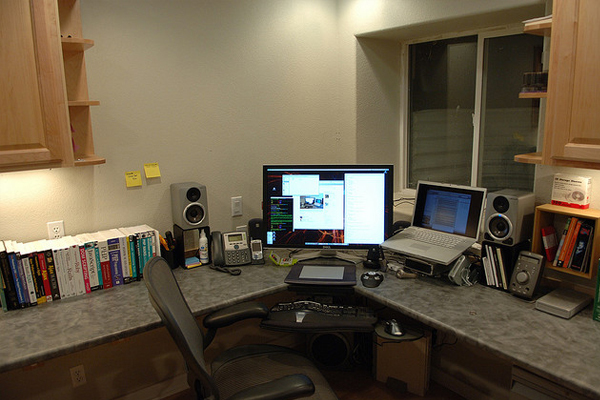 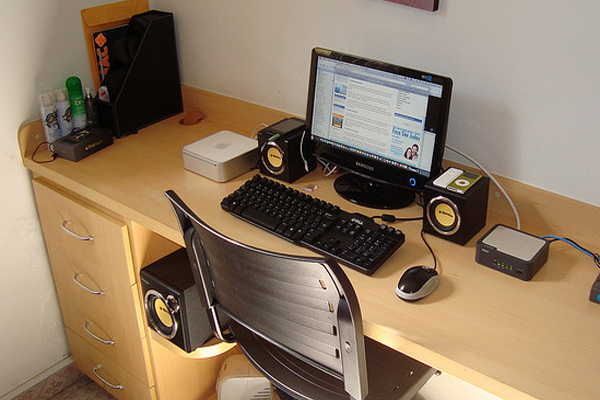 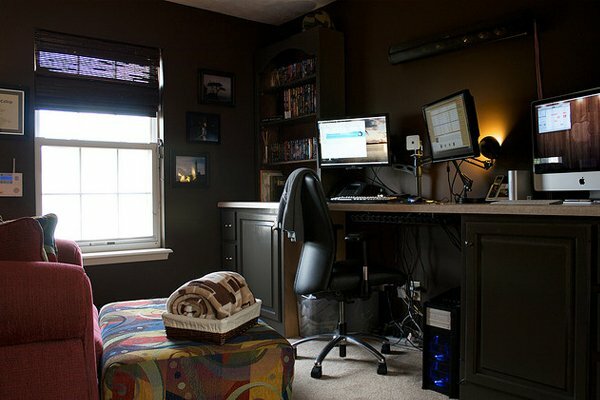 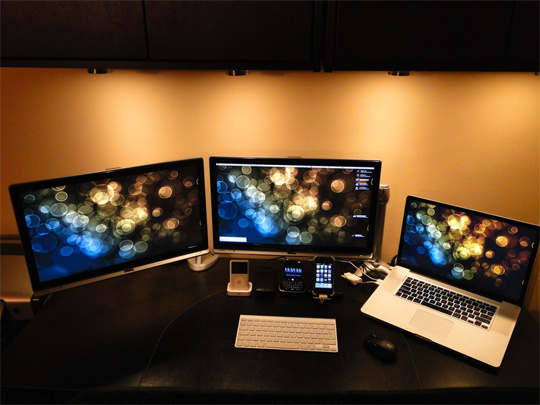 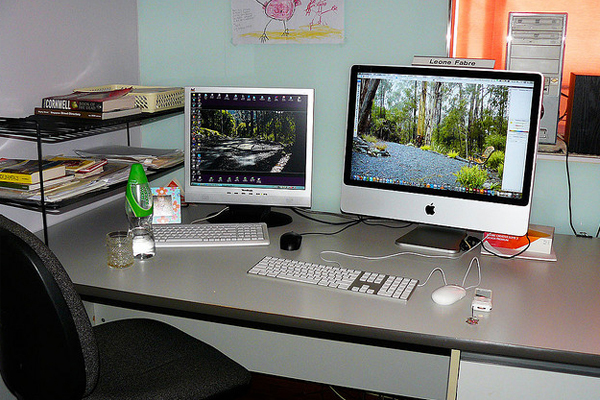 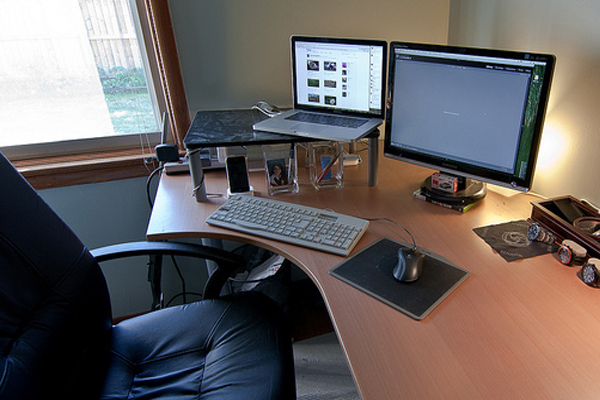 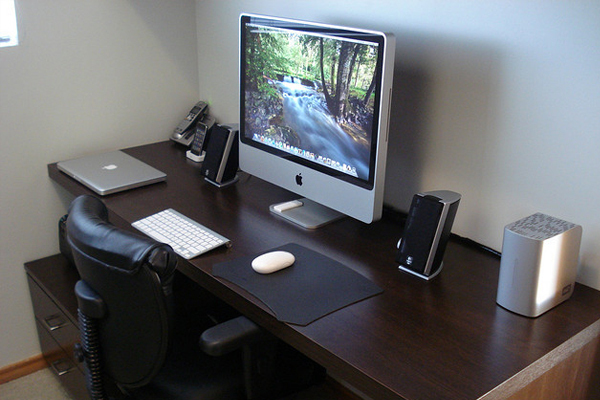 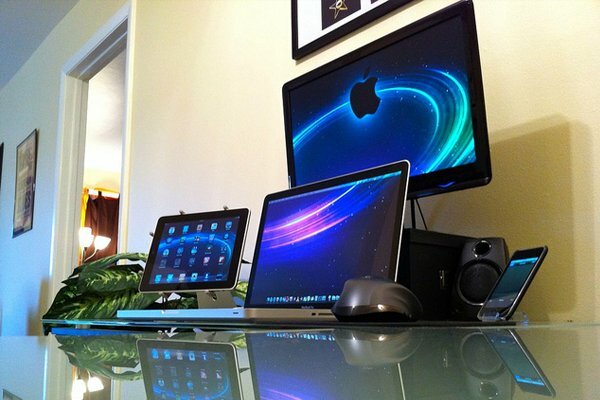 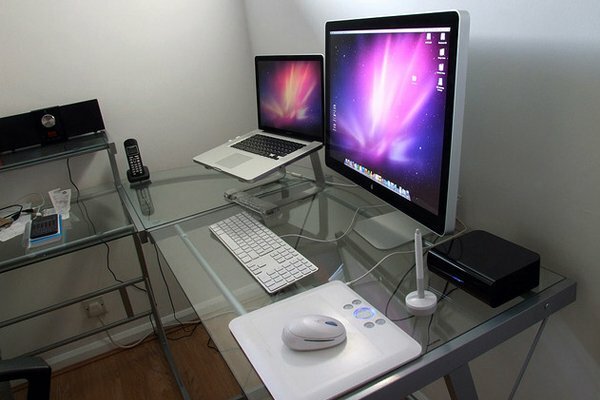 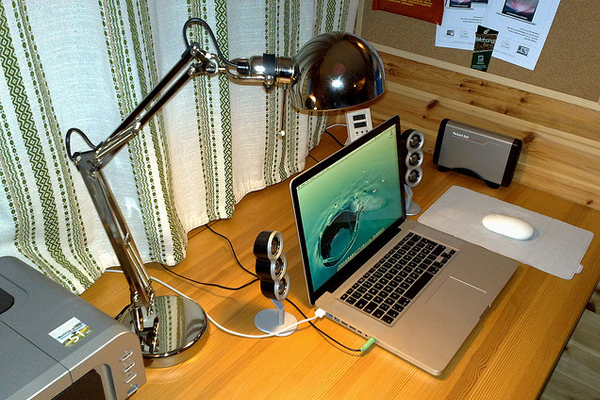 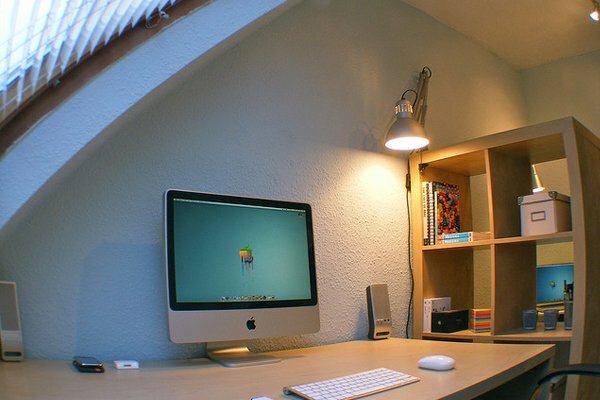 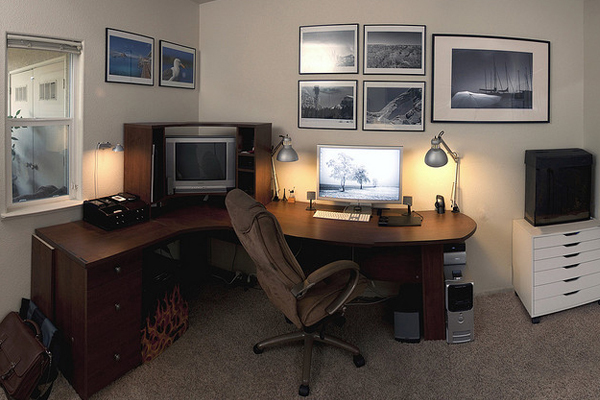 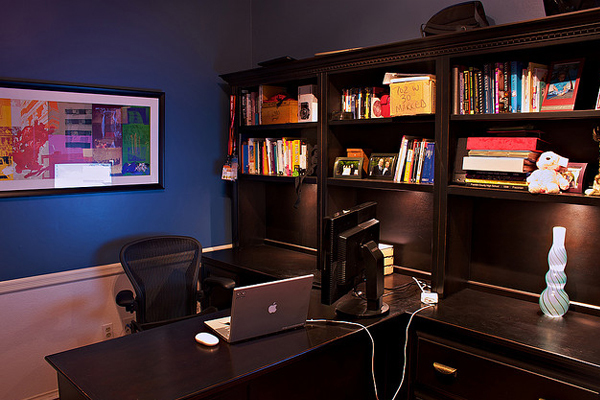 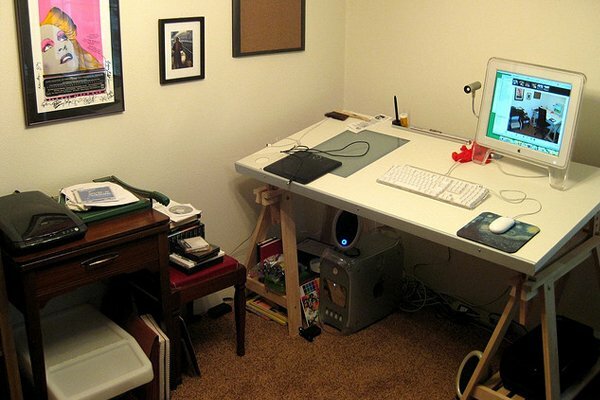 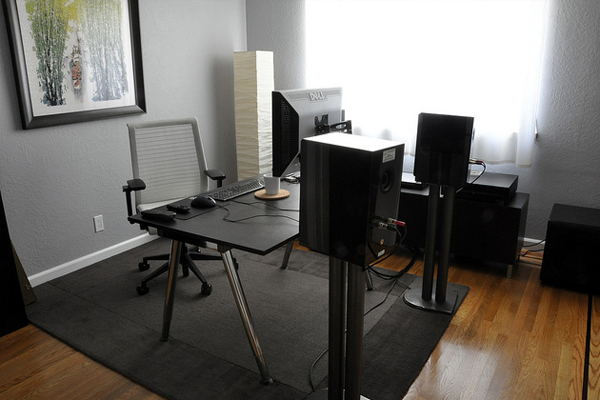 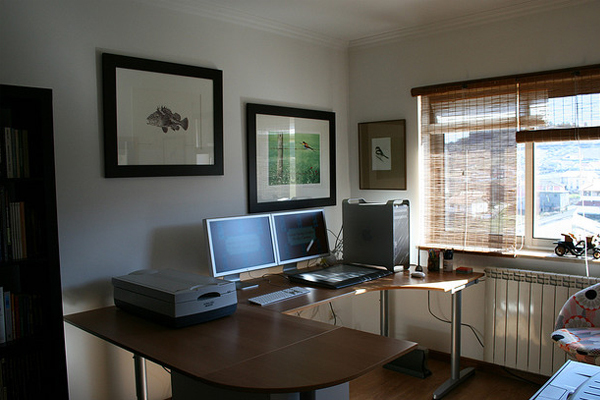 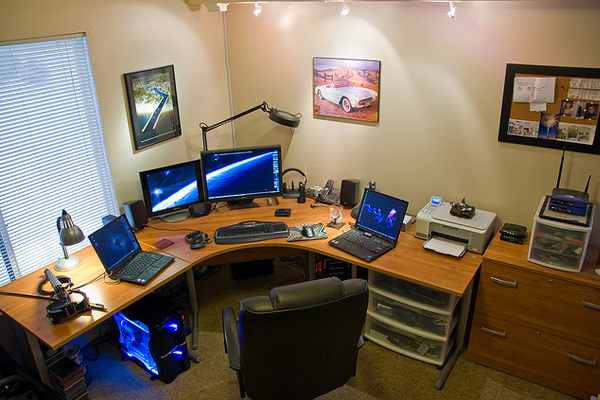 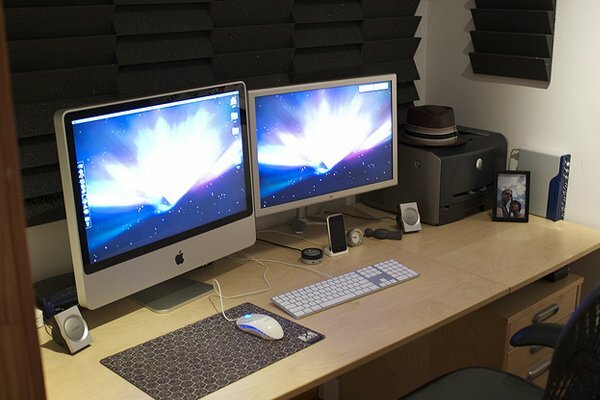 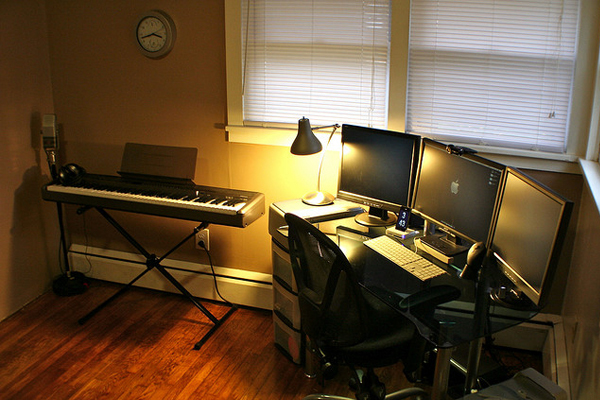 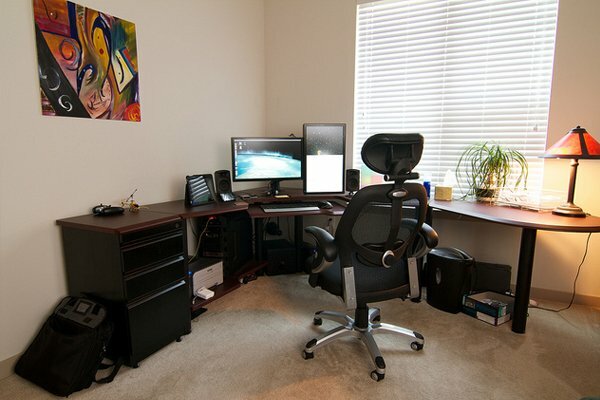 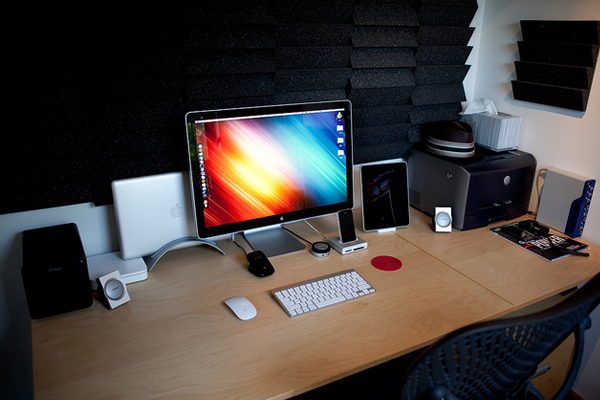 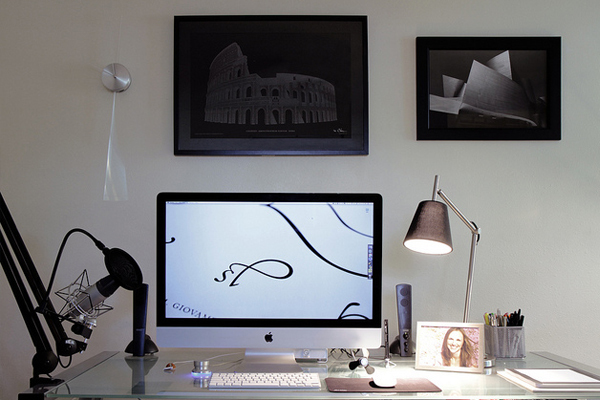 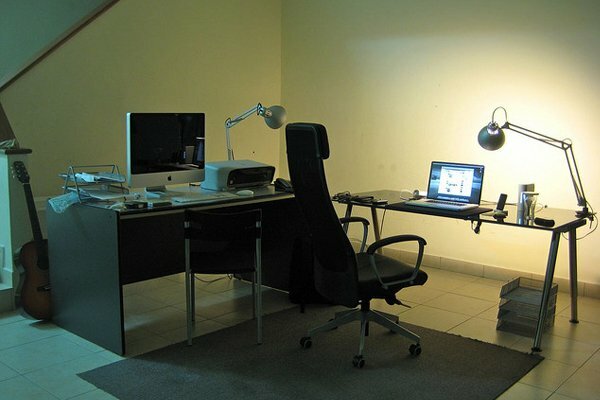 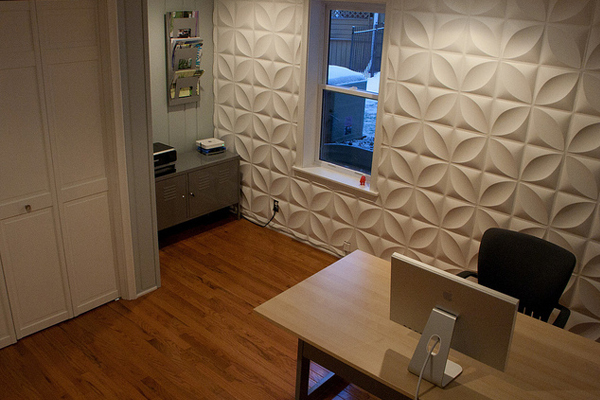 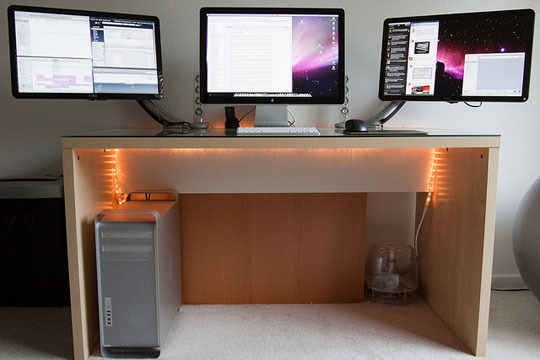 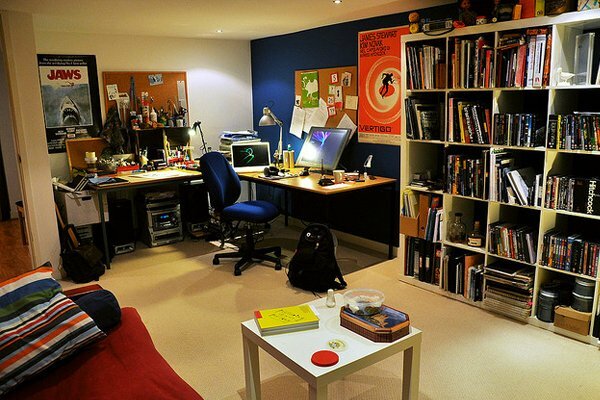 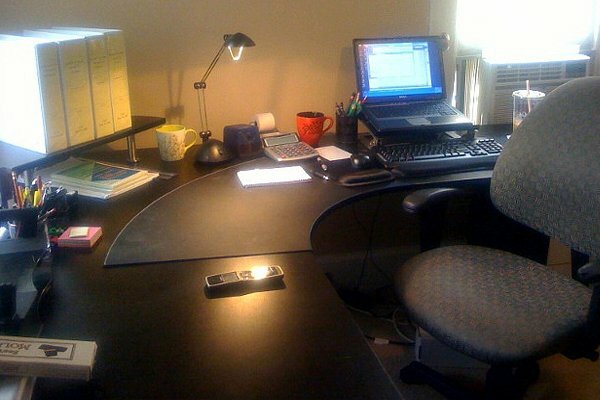 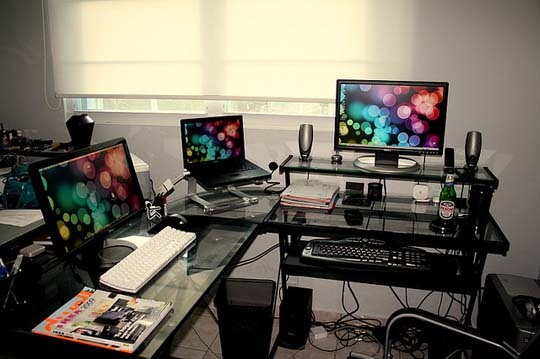 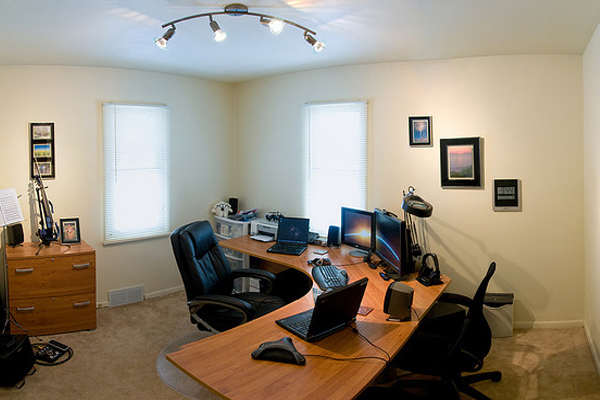 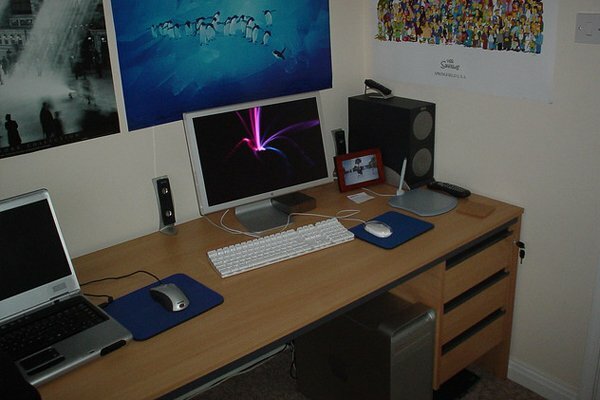 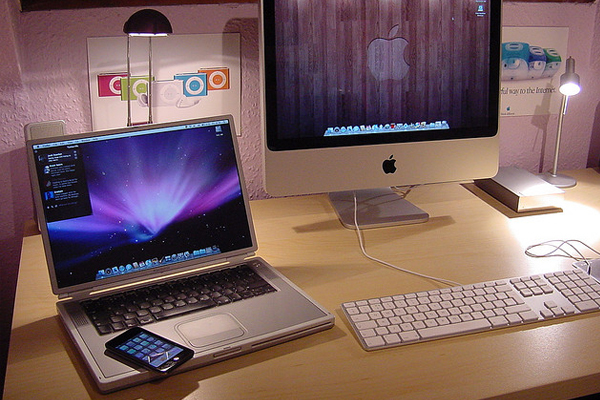 So here we are showing you some of the best designs of workstations which you will love to adopt….